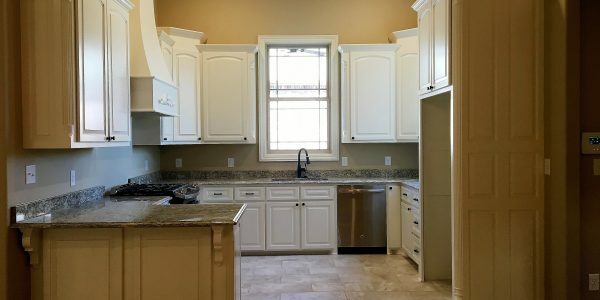 Homes available in Vieux Carre Place, starting in the low $300k. 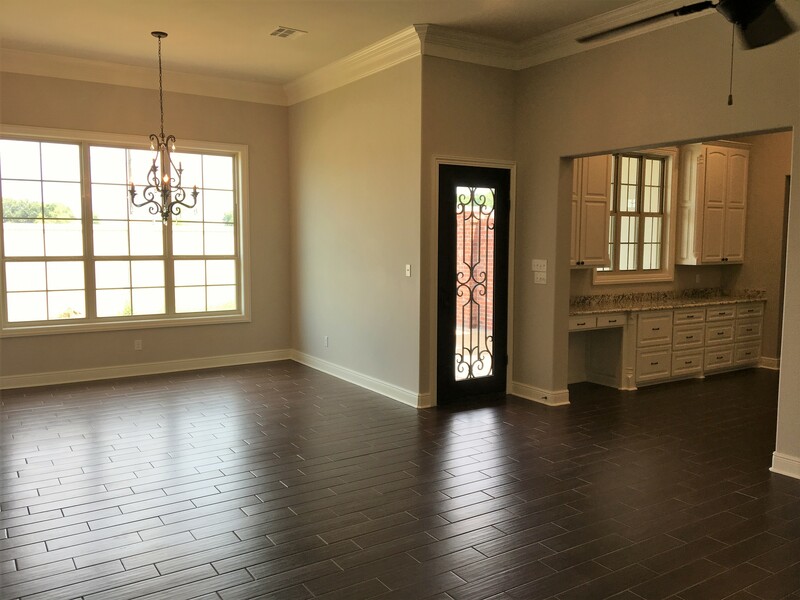 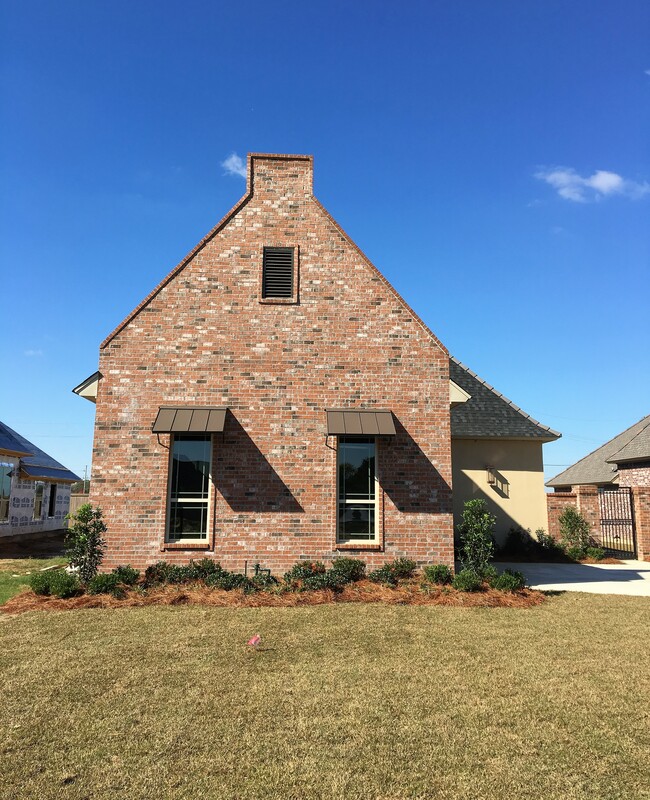 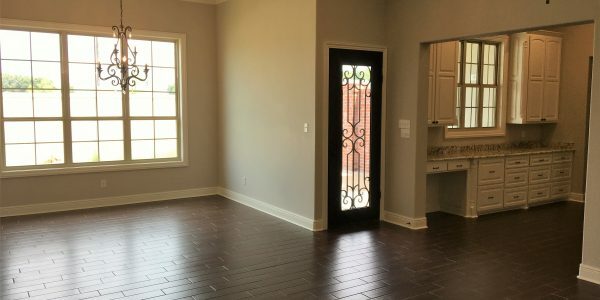 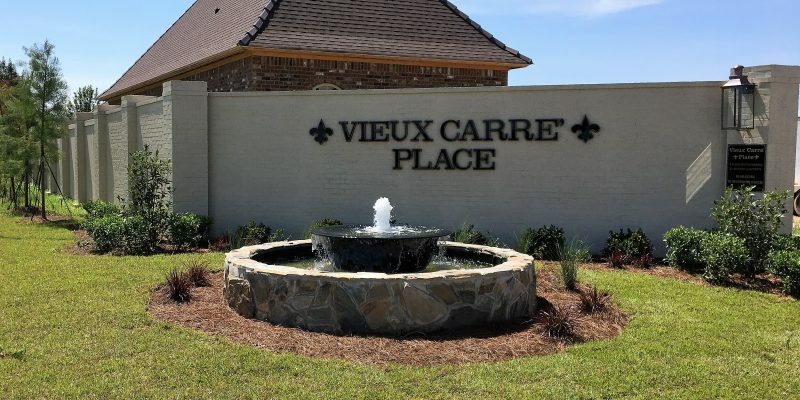 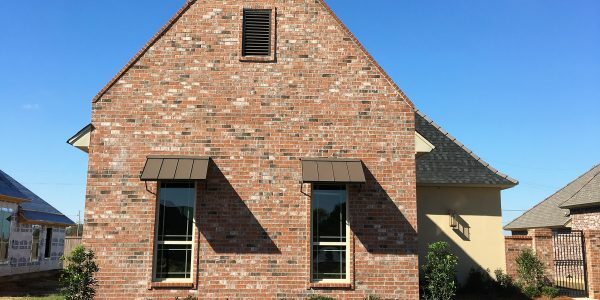 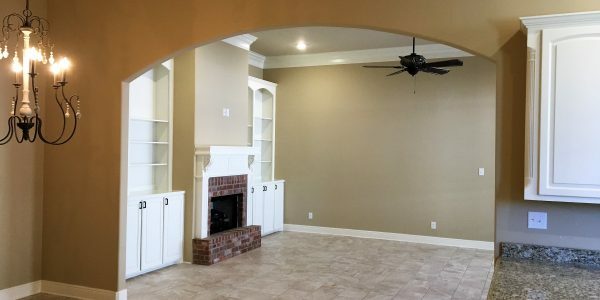 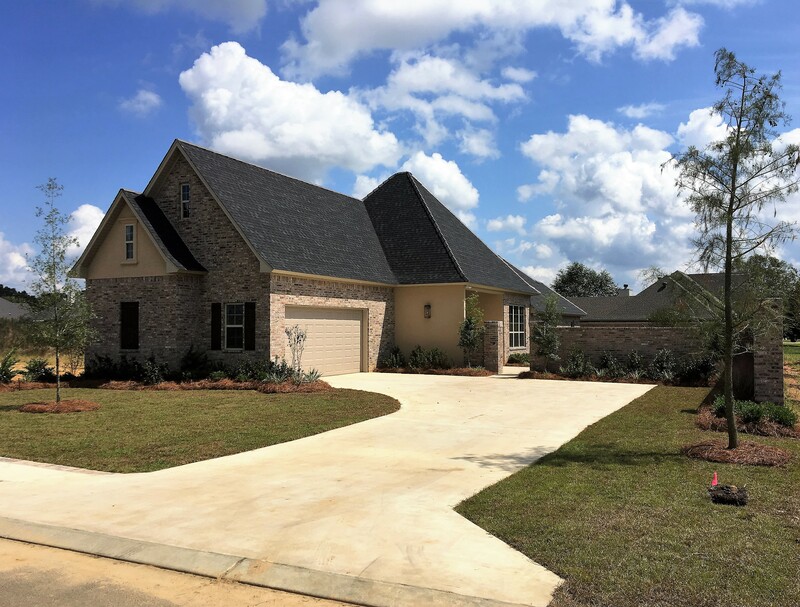 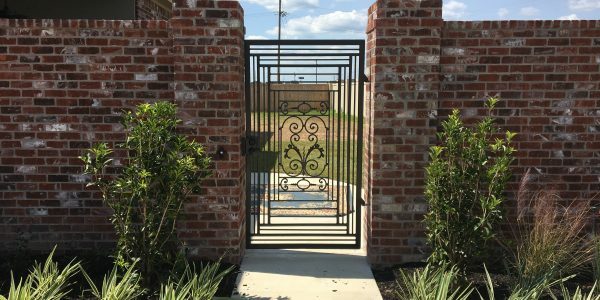 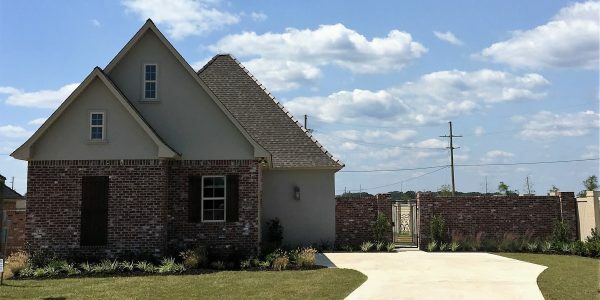 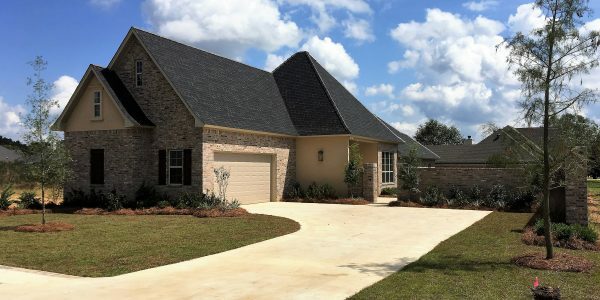 Vieux Carre Place is a new development of elegant brick and stucco French country homes in Monroe, LA. 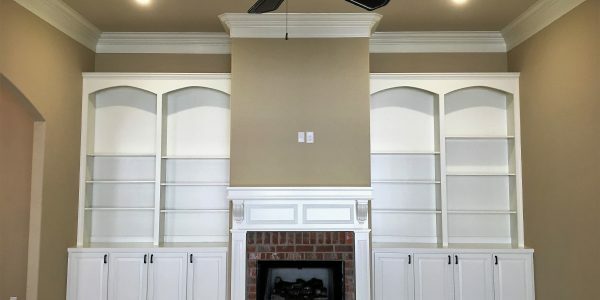 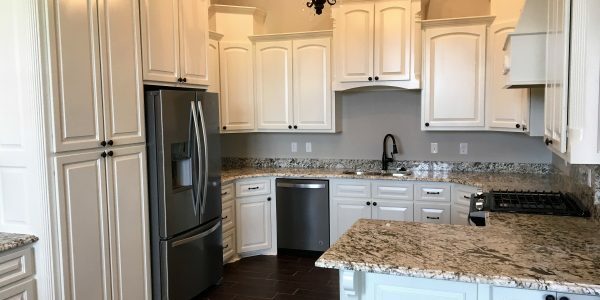 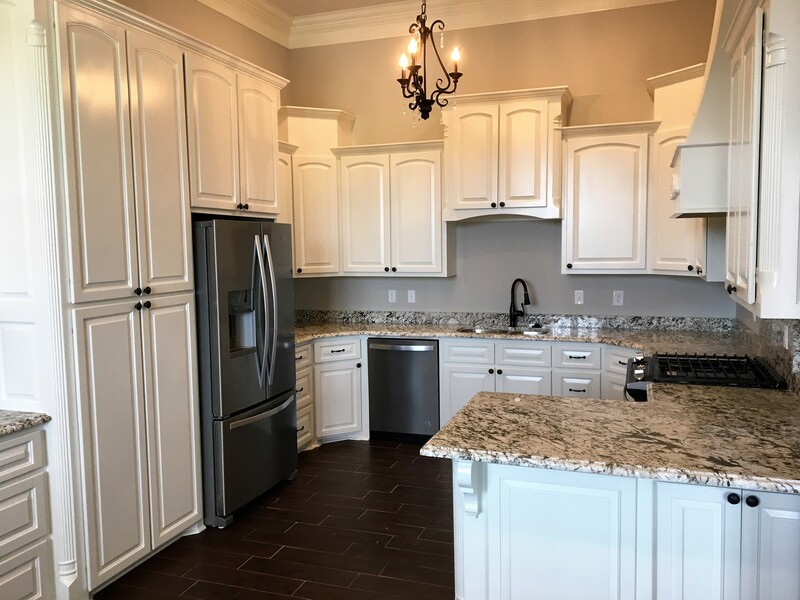 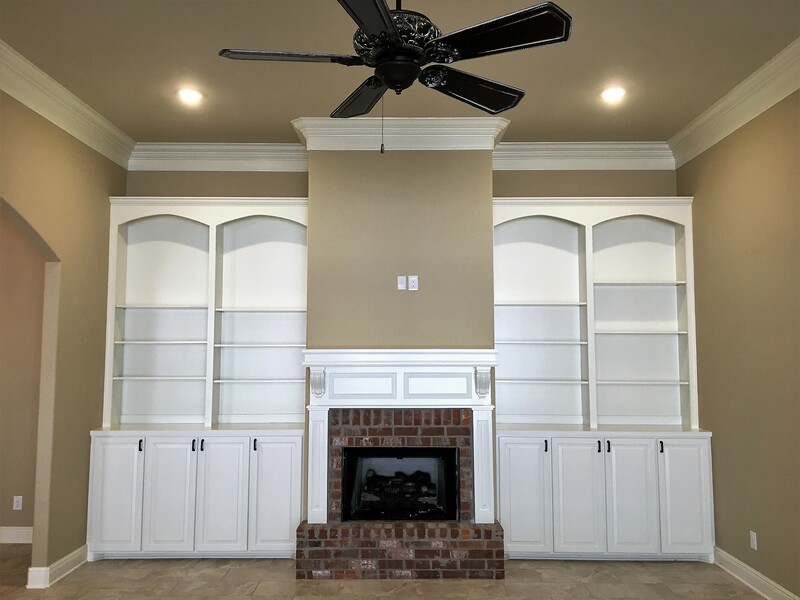 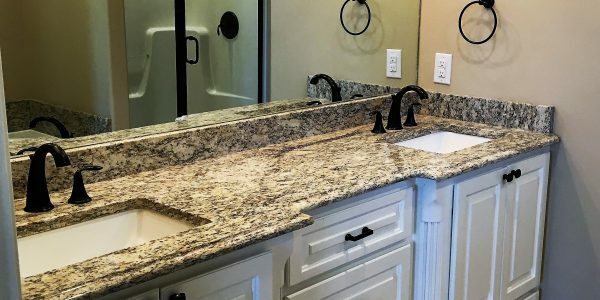 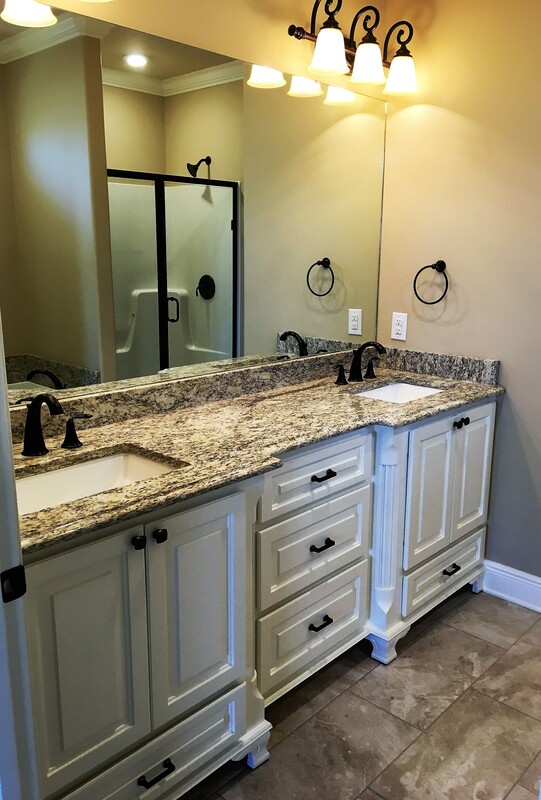 A few amenities included in each home are custom built cabinetry, granite countertops, stainless appliances, crown moulding, a gas fireplace, a side courtyard, and a home security system. 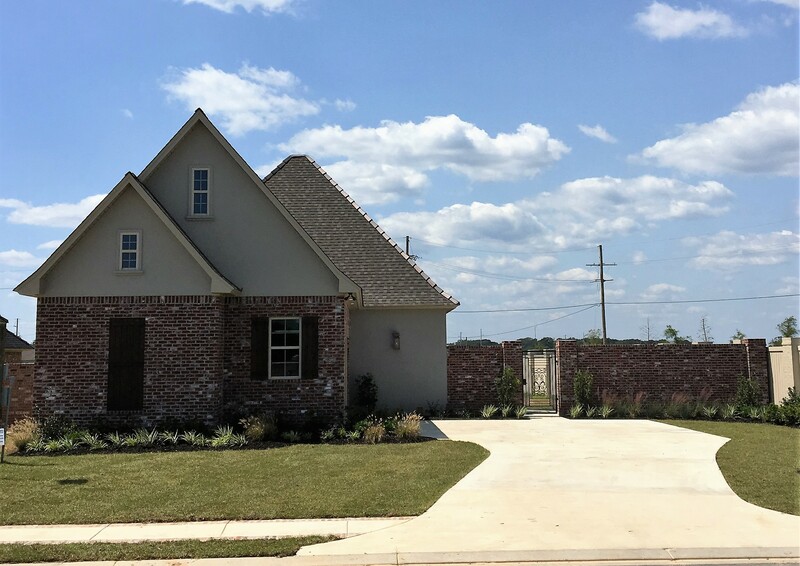 This subdivision is completely enclosed by a 8’ brick and wood fence. 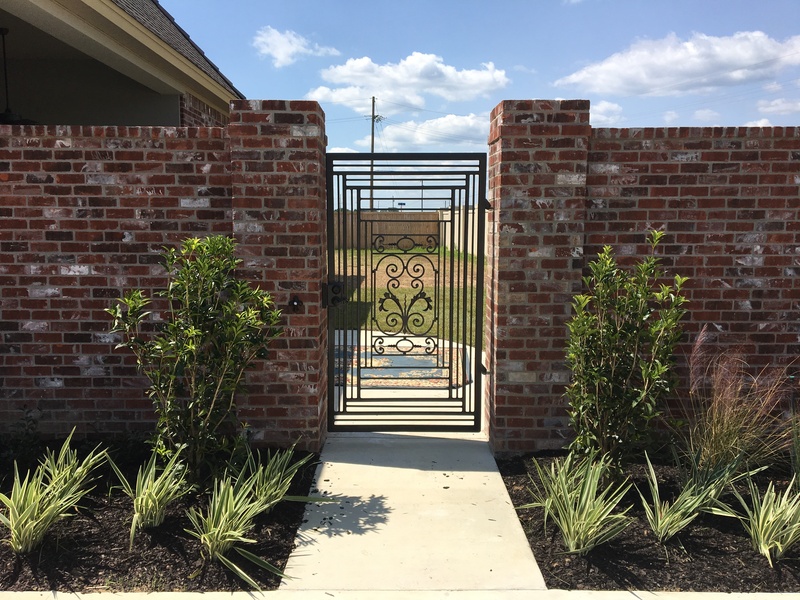 The entrance boasts inviting landscape and a serene fountain greeting visitors to the charming neighborhood. 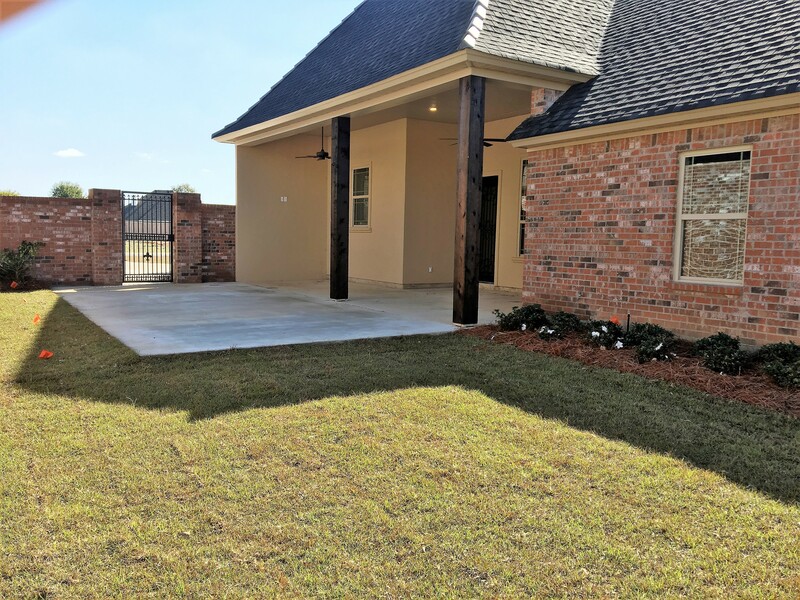 Each home is also beautifully landscaped with sod and a variety of plants and trees. 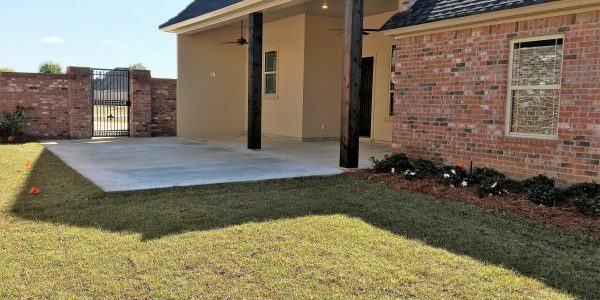 Of course, the added sprinkler system helps keep the maintenance low key. 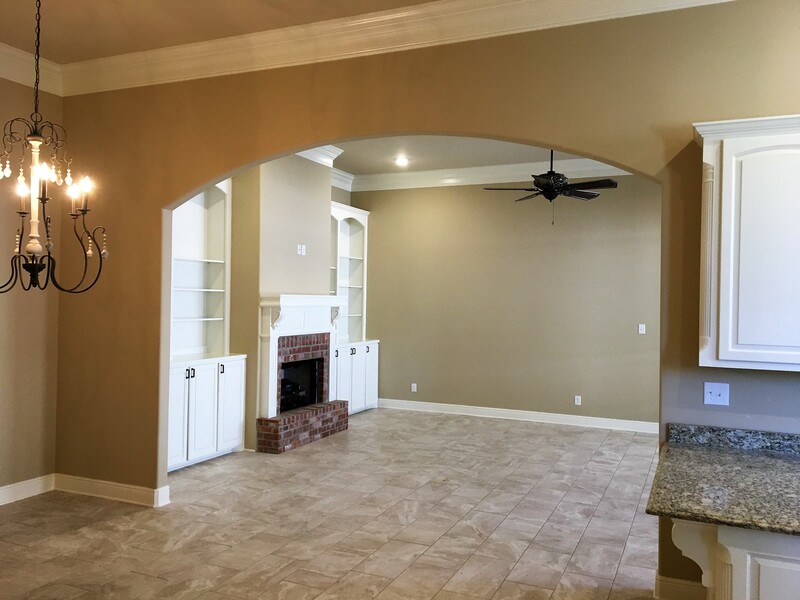 Floor plans can be customized to suit your needs. 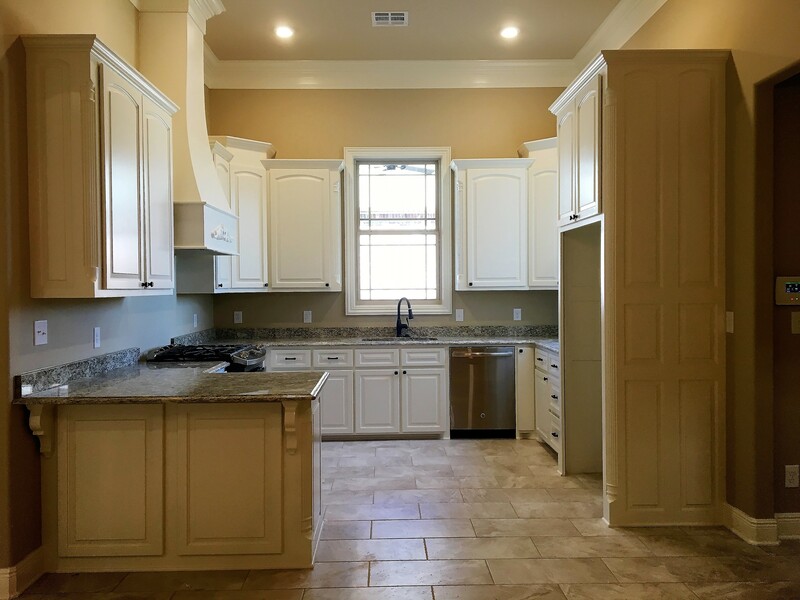 Call Flanigen Builders to learn more about this exciting development.